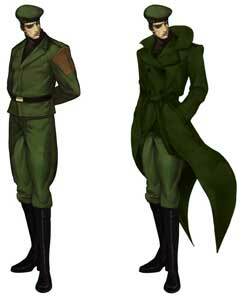 Heidern is a playable character from the King of Fighters series by SNK. 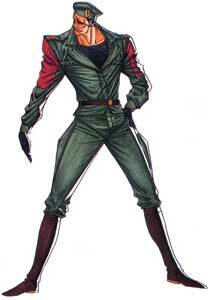 He debuted as the team leader of the Brazil Team in The King of Fighters’94. 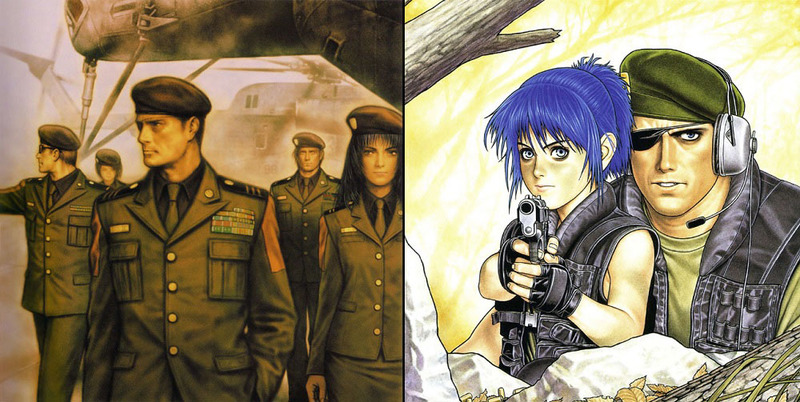 The Team was renamed to Ikari Warriors in the following games, Heidern returned in the direct sequel The King of Fighters’95 but was replaced by Leona Heidern, his adopted daughter in KOF 96 and 97. 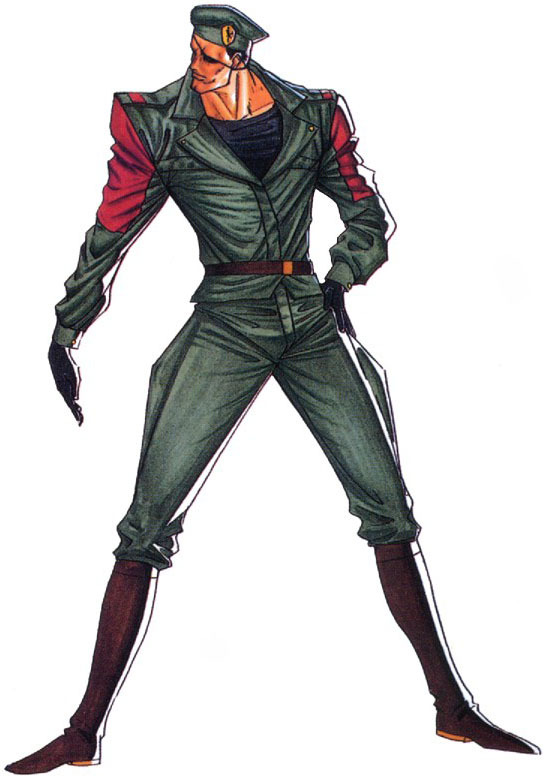 In The King of Fighters’98 he returned as part of the Oyaji Team. He is a striker for Whip in the Playstation 2 version of the King of Fighters 2000 and returned as a playable character again in KOF 2k1. 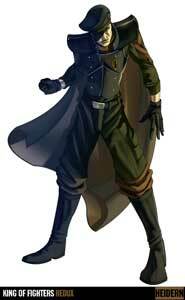 He also had cameo appearances in later sequels including The King of Fighters XIII (2010). 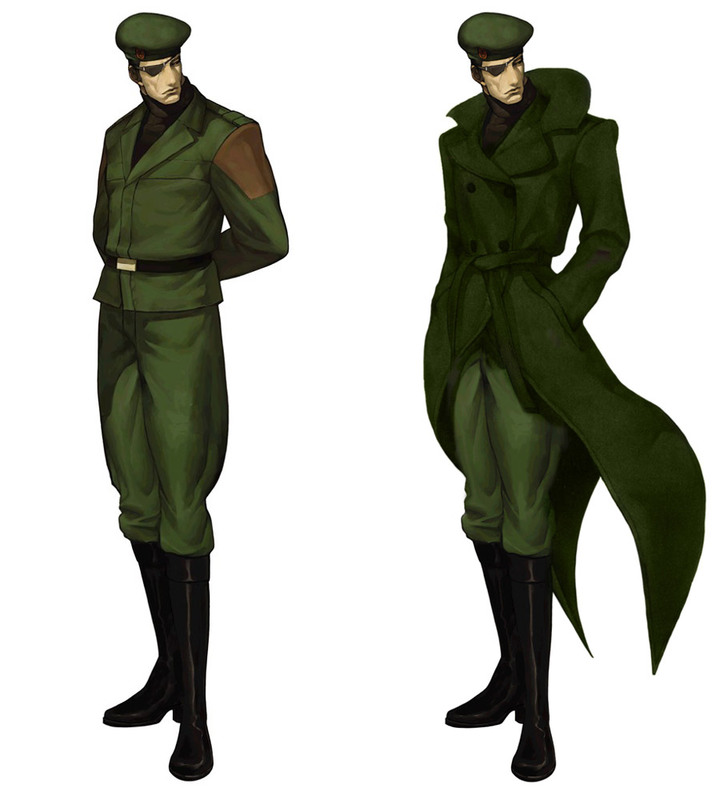 His last playable appearance was in the remake of KOF2k2. Last Game: The King of Fighters 2002: Unlimited Match (2009) / Cameo in KOF XIII (2010) Birthplace: ?